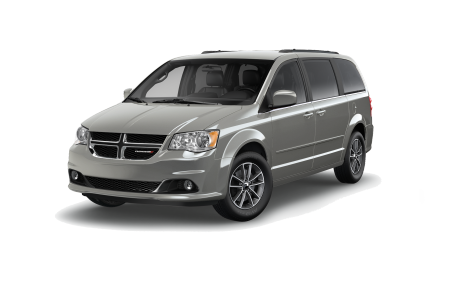 OverviewAs a leading Dodge dealership near Naperville, Illinois, Hawk Chrysler Dodge Jeep carries an impressive range of new and used Dodge vehicles. Whether you’re looking for a slick sedan or the roomiest SUV, our experts will make sure it’s a perfect match between the car and driver. 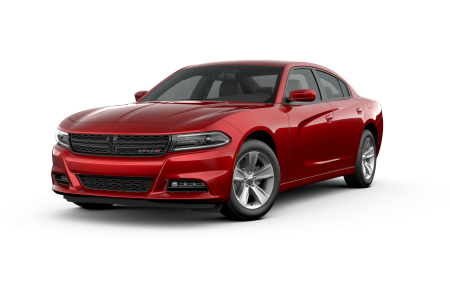 Embrace the sleekness of the Dodge Charger, a fuel-efficient sedan that offers high horsepower and impressive perfomance. 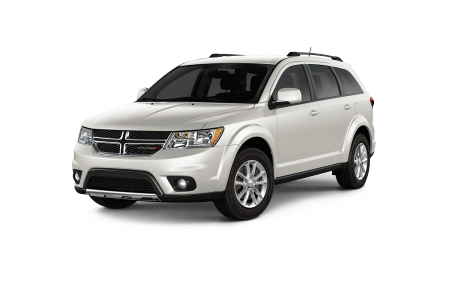 Always have room for your entourage or extra cargo when you drive the family-friendly Dodge Journey compact SUV, the mid-size Dodge Durango, or the spacious DOdge Grand Caravan mini-van. Visit us today for a test drive. 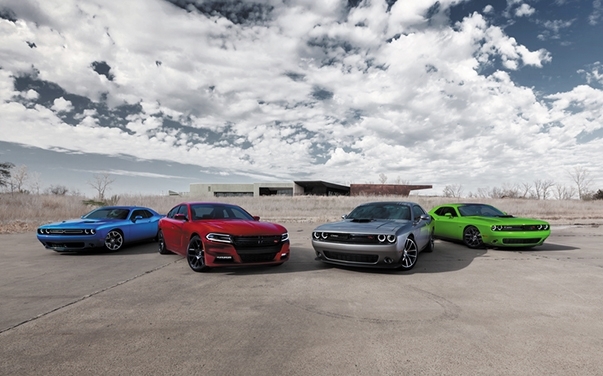 Lease a new Dodge model at your local Naperville, IL dealership. 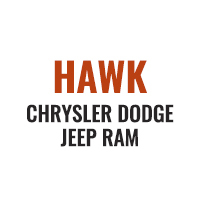 Count on Hawk Chrysler Dodge Jeep’s expertise in sales, large selection, finance structuring, and service teams to ensure the smoothest vehicle-purchasing experience you’ll ever have. We’ll guide you through the process each step of the way. Ride with the new Motor City Renaissance. 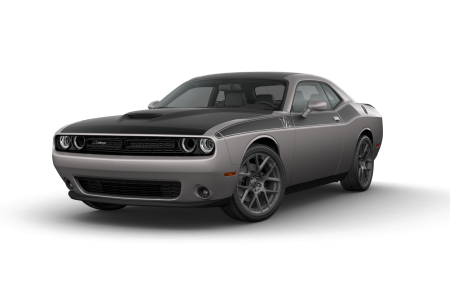 Visit Hawk Chrysler Dodge Jeep near Naperville, IL to test drive a Dodge coupe, sedan, mini-van or SUV today. Come into Hawk Chrysler Dodge Jeep near Naperville today for a full service on your Dodge vehicle. 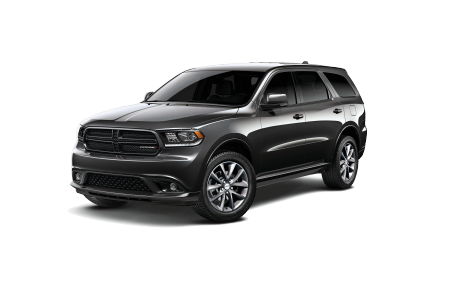 Our certified car technicians are experts on all things Dodge, so regardless of what issue your vehicle is facing, our technicians are prepared to take on the challenge. Give us a call today to get started!